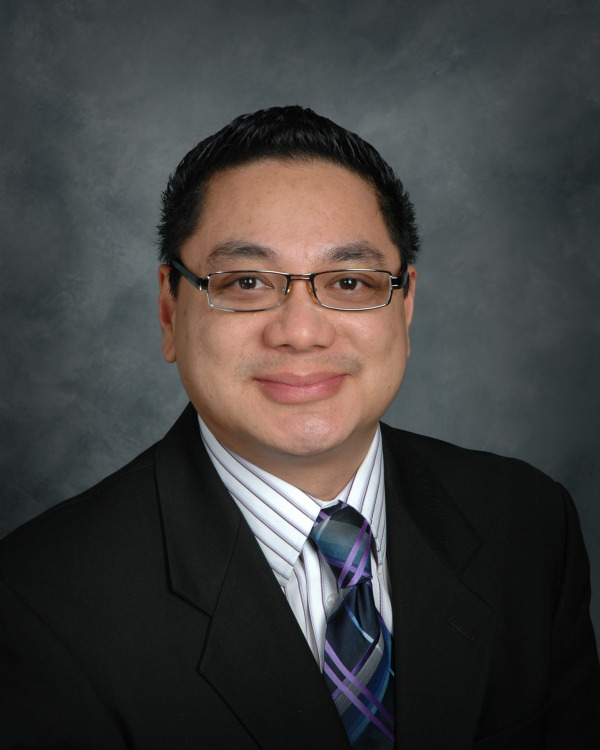 and is a recipient of the American Association of Endodontics Foundation’s Educator Fellowship Award. He is currently an Associate Professor at Indiana University School of Dentistry Department of Endodontics. In his free time, he enjoys composing music and playing golf.